The UK’s leading mobile operators have agreed a deal with the Government to invest £5 billion to improve infrastructure and guarantee 90 per cent coverage by 2017. EE, O2, Vodafone and Three have struck a binding agreement with the Department of Culture, Media and Sport to halve the number of areas with poor coverage, known as not-spots. The operators will guarantee voice and text coverage across 90 per cent of the UK by improving their 2G networks or face sanctions from Ofcom. Culture secretary Sajid Javid said: I am pleased to have secured a legally binding deal with the four mobile networks. Too many parts of the UK regularly suffer from poor mobile coverage leaving them unable to make calls or send texts. The deal will see areas with no mobile coverage at all reduced by two-thirds, according to DCMS, and will work alongside the £150 million investment into these areas from the Government. In return for the investment, the Government has agreed to reform the out-dated and ineffective Electronic Communications Code. The code is the agreement between regulator Ofcom and the telecoms providers regarding the rollout of new mobile and broadband services. The Government will also allow its freehold buildings to be used as sites for mobile infrastructure, opening up hundreds of potential new sites for the operators. 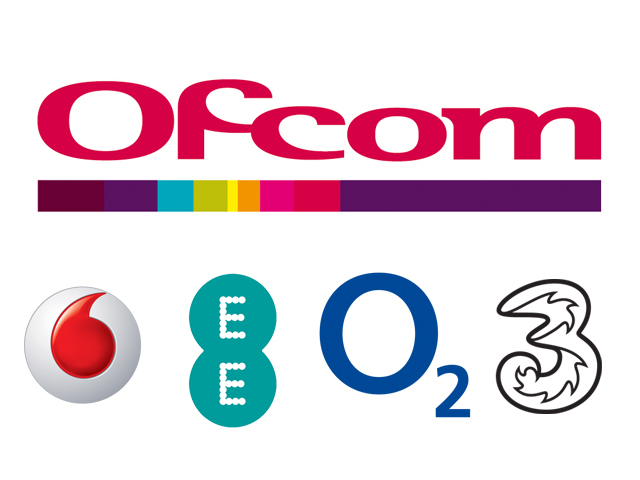 In January, Vodafone became the last network to achieve agreed to targets to provide 90 per cent 3G coverage across the UK after Ofcom singled the operator out as the only one failing to meet the goal. The new agreement means the networks will also be given targets for providing coverage across either 2G or 3G, as voice calls over 4G has not launched yet. A Vodafone UK spokesperson said: We support the Government’s objective of delivering better coverage to rural areas including partial not spots. The voluntary industry commitment we have agreed today is a great result for UK consumers and businesses and it will make the UK a leader across Europe in terms of the reach of mobile coverage.